Natasha Ferrier and Grace Holtz from "Once A Month", a monthly all female comedy show, are here to hang out and drink a few beers with Tanner and Jared. They dive deep into a blonde and golden ale, and then they have some Bearded Iris on the docket. 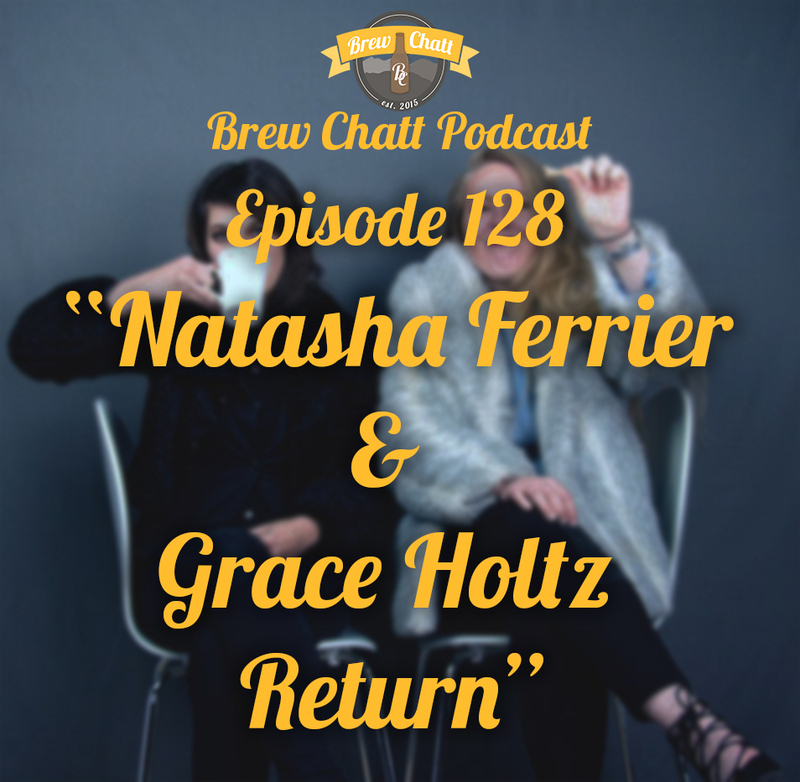 They talk to Natasha and Grace about what how it is performing comedy in front of your parents, body hair grooming, and more.